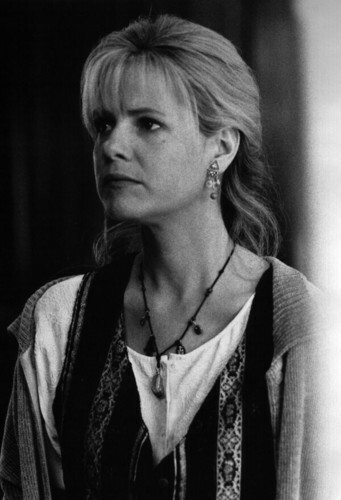 Bonnie Hunt as Sarah Whittle. Promotional still from Jumanji (1995). HD Wallpaper and background images in the Jumanji club tagged: photo.